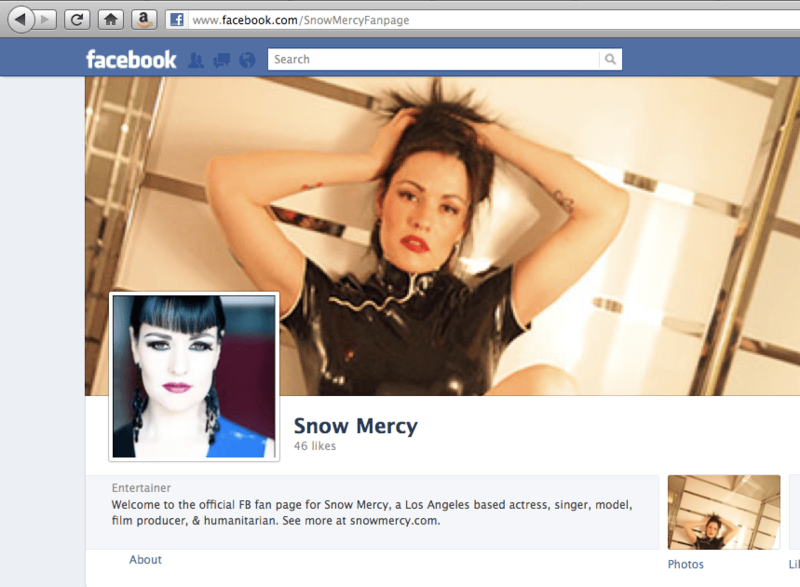 Join Snow Mercy’s Facebook Fan Page: http://www.facebook.com/SnowMercyFanpage. Anyone can join! June 3rd: Mark your calendars. Snow Mercy sings live at the Hive Gallery in Los Angeles. Details to be announced soon!